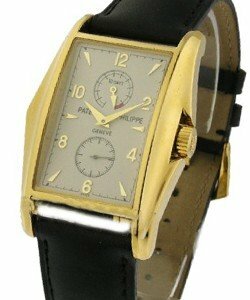 Great watch model Patek Philippe 10 Day Power Reserve ref 5100 - Platinum watch mounted with mechanical movement and it has the platinum case. 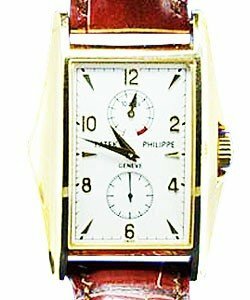 Patek Philippe model #: 5100P watch also comprise of 51.7 x 29.6 mm case size and it has also a black dial and smooth comfortable strap. 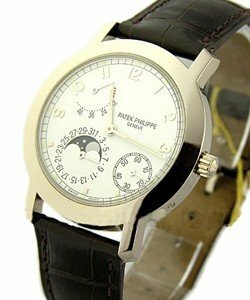 Patek Philippe 10 Day Power Reserve ref 5100 - Platinum model #: 5100P watch featuring 10 Day Power Reserve ref 5100 - Platinum. 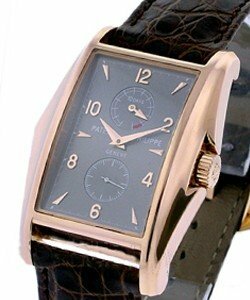 This watch also have a very clear luminous hand clock and Arabic number representation. The Company recognized today as Patek Philippe was created in Geneva in 1839, by an exiled Polish Nobleman, Count Antoine Norbert de Patek, and his compatriot Francois Czapek. 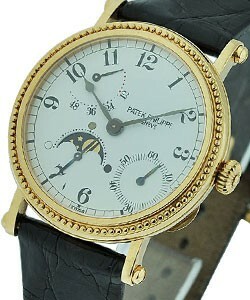 The earliest chronographs were signed Patek, Czapek & co. until 1845 when Czapek left the sharing. 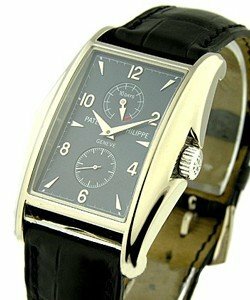 Several years later the company was joined by French watchmaker , Jean Adrien Philippe, who later became the architect of their famous stem-winding and hand setting mechanism, a modern and reliable concept. 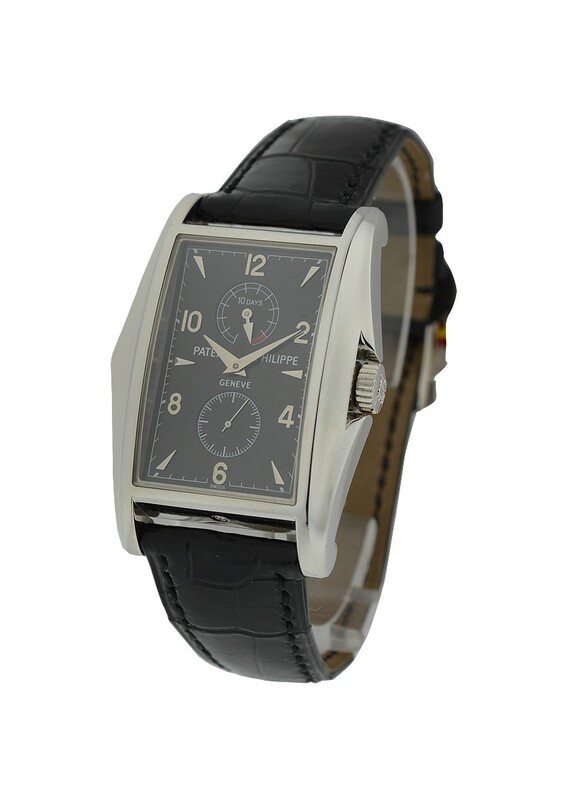 Antoine Norbert de Patek and Jean Adrien Philippe who was invented the best watch model that people love today Patek Philippe 10 Day Power Reserve ref 5100 - Platinum model #: 5100P watch.